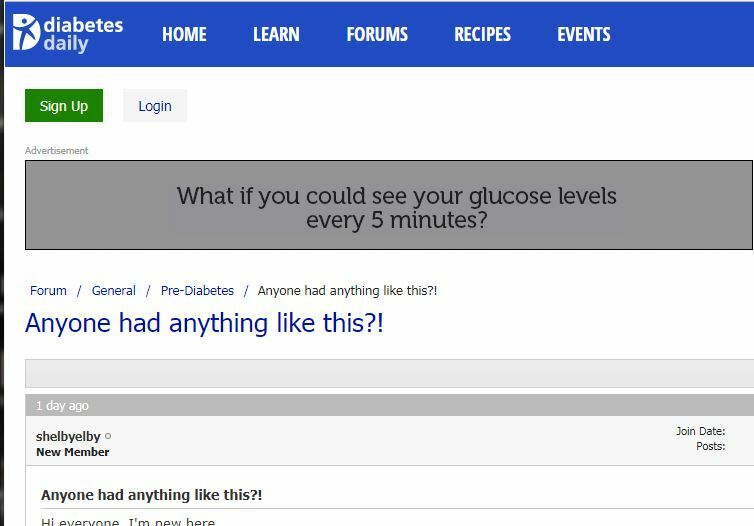 My intent for this series is to allow you to peek over my shoulder as I build the Win At Losing Weight Website, and specifically how you can make money in the diabetes niche. So I finished part three and almost without thinking I have done quite a number of things regarding the site and the Astore and the diabetes niche. Fortunately, I have realized that these actions are too important, if not downright essential, and need to be shared for your benefit. Allow me to take you "behind the scenes". By taking you behind the scenes, I am going to share some of the 'grunt work'. The words "grunt work' or tedium remind me of "cheese and whiskers", a cute story that I'd like to share before we get behind the scenes. Dean Jackson, inventor of the first squeeze page, says that our visitors are like mice!?? 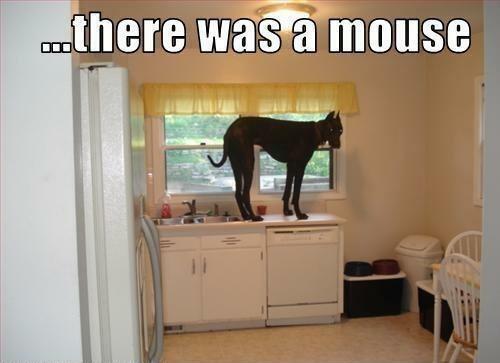 You see, mice have only two things on there mind...CHEESE and WHISKERS! First and foremost is cheese, but the second thing on their mind is to avoid cats. Any hint of WHISKERS sends them running, even though it means leaving the cheese. Any hint of whiskers on your sales page or sign up page should be avoided. Grunt work or tedium is 'whiskers', certainly not cheese, but IBO is a social site where you build rapport rather than sell. In addition, there is a certain amount of grunt work involved in Internet Marketing, but most of the work is cheese! Type in your niche name followed by forum into your search box. 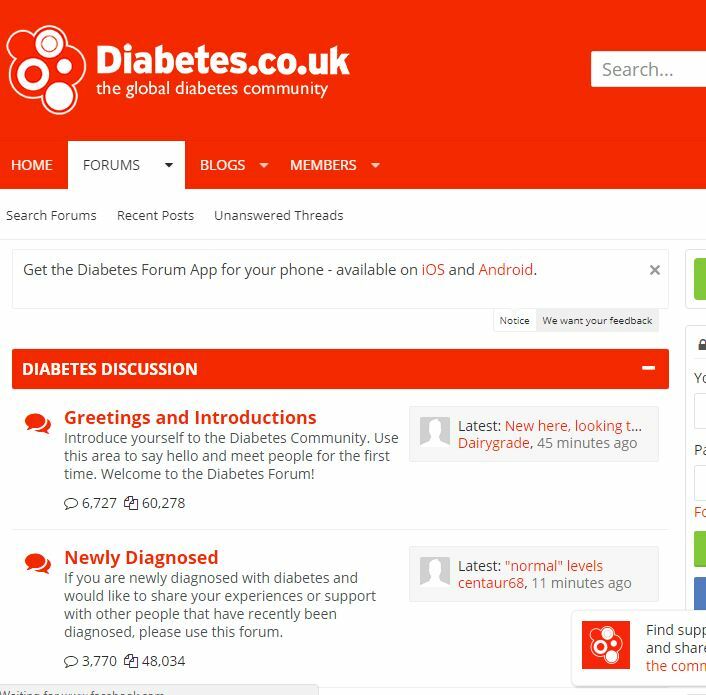 I suggest that you join two forums relative to the diabetes niche. Forums allow you to get involved and especially to keep your pulse on what people are talking about and need. 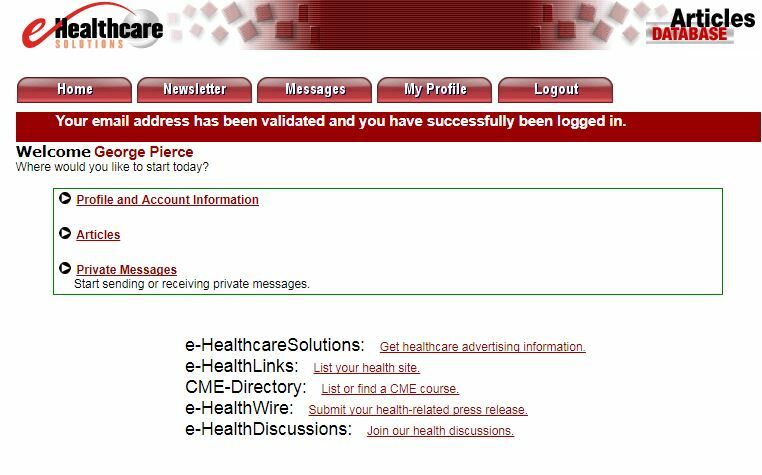 You may also promote your site with some forums. 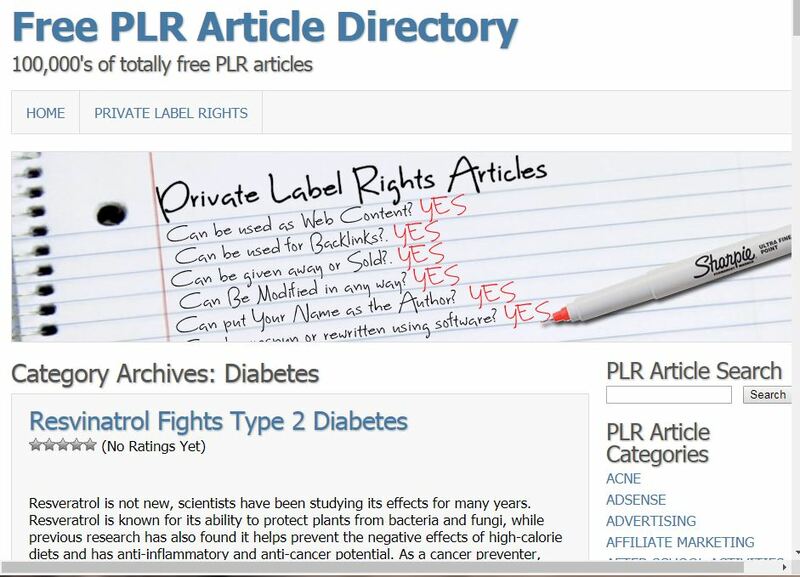 Find specific free PLR for the diabetes niche. You are going to need content for your site, blog posts, your own forum, social media, and article directories. 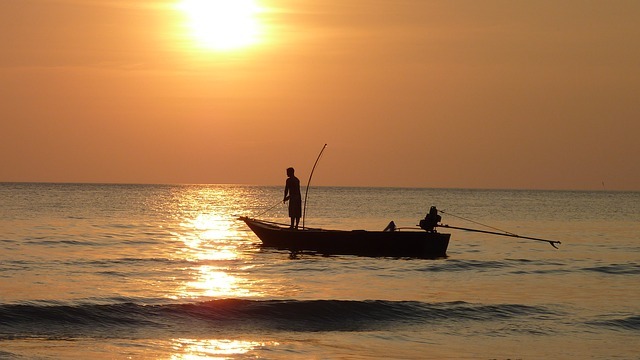 DO NOT COPY and paste the free content, search engines HATE duplicate content. Rewrite it..
Free content helps you learn and makes posting faster and easier and can give you ideas..
Add web pages with your free content. I am including two pages that I added for your edification and for 'backlinks' (my benefit). Join Article Directories. My personal favorite is Ezine Articles. I did join 'just diabetes', since it is perfectly relative to the diabetes niche. Article directories allow you to develop a readership, build valuable backlinks, and generate targeted free traffic. Article Directories are also another great source of content and ideas. Again, do not copy, rewrite. Bookmark all the above sites for your easy return. Post on your blog, forum, social sites, use social media tools such as buffer, Zoho, Crowdfire, or Hootesuite to share. Post on IBO and share. Your posts can be new content and/or to let people know about a new post, new page, new discussion, etc. 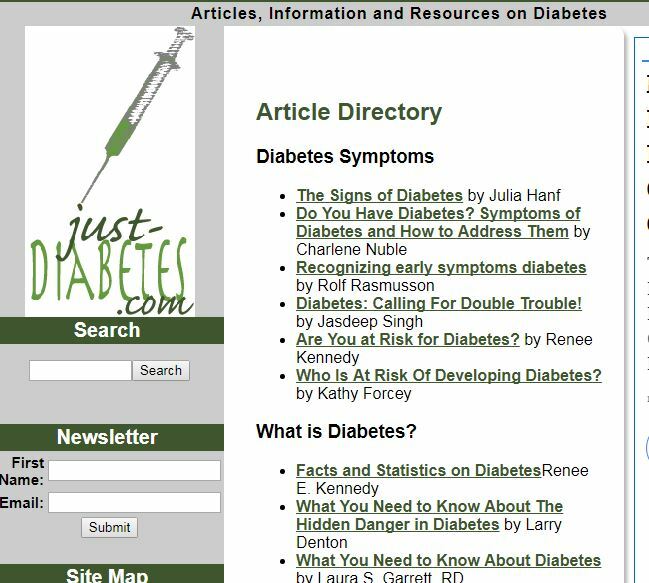 Next on my agenda ( which I share so you can emulate) is to write another web page on diabetes, familiarize myself, with the 'just diabetes' article directory, write an article, then after a few articles change my articles to "rest of the story" articles (reader have to go to one of my sites for the rest of the story, I want to review the newly joined forums especially for common threads, and then 'pull those threads' on the forums, my blog and my other sites. In part five, you will learn how to make 100% commissions! Allow me to conclude this post with more cheese. Marvin the mouse is a lab rat. "At last, I have trained that human." "How?" asked Marvin's mouse friend. and ring the bell, I get CHEESE!" heard of their emperor, Julius Cheeser. What's wrong with Cheesy jokes? 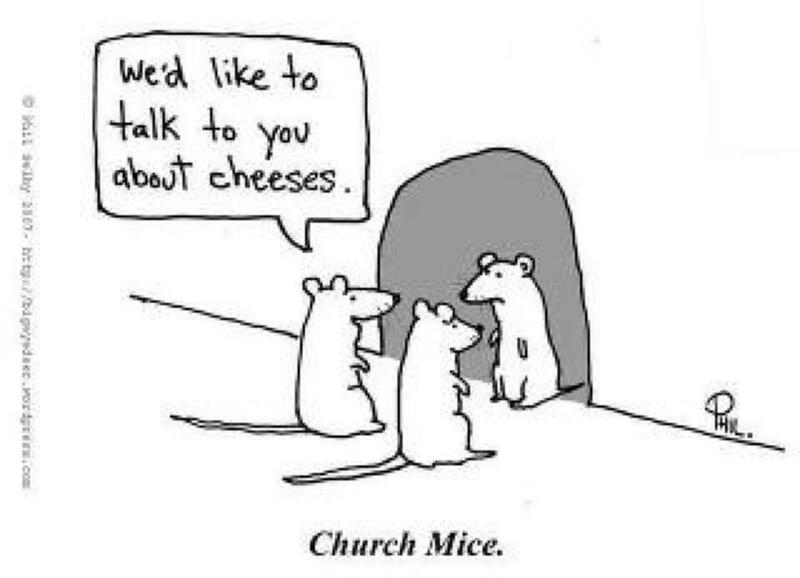 Italian mice love cheese because it is so Gouda! What is mice's favorite Pizza place? The French mice were distraught because there was an explosion at the cheese factory. Nothing was left but de brie. To see part five click here. Part five link will be installed when posted. "Fathers Know Best!?? 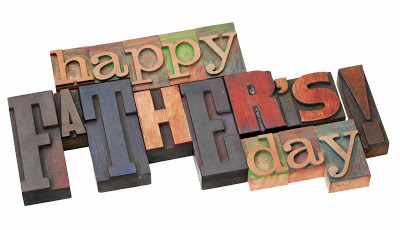 Father Knows Best"
Tomorrow is Father's Day, Happy Father's Day!